All Things Kerri: I'm Expecting a Baby! 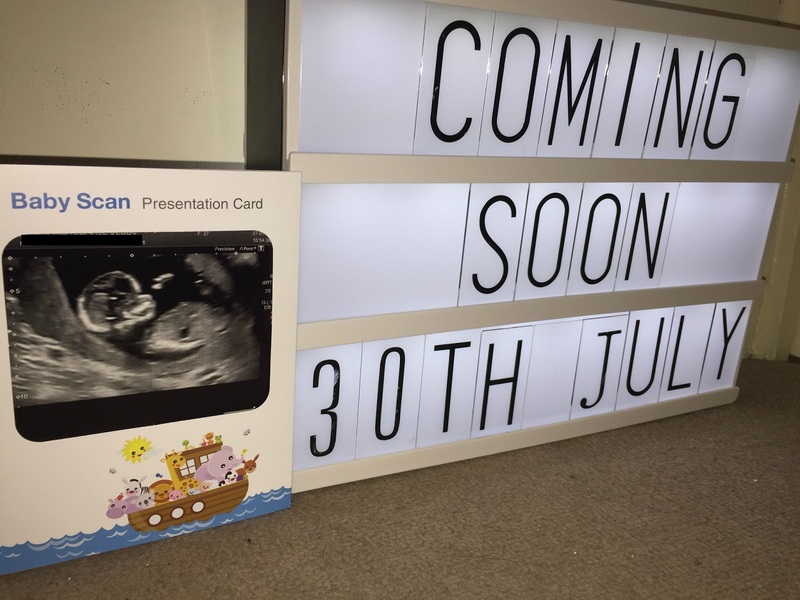 So just before Christmas I found out I was pregnant! I was feeling a whole host of emotions from excitement to nerves. I have finally reached the 14 weeks mark and figured it would be safe to let everyone know finally! So that is little baby! My first trimester I felt like I had every pregnancy symptom going! So I really am hoping for an easier second trimester!